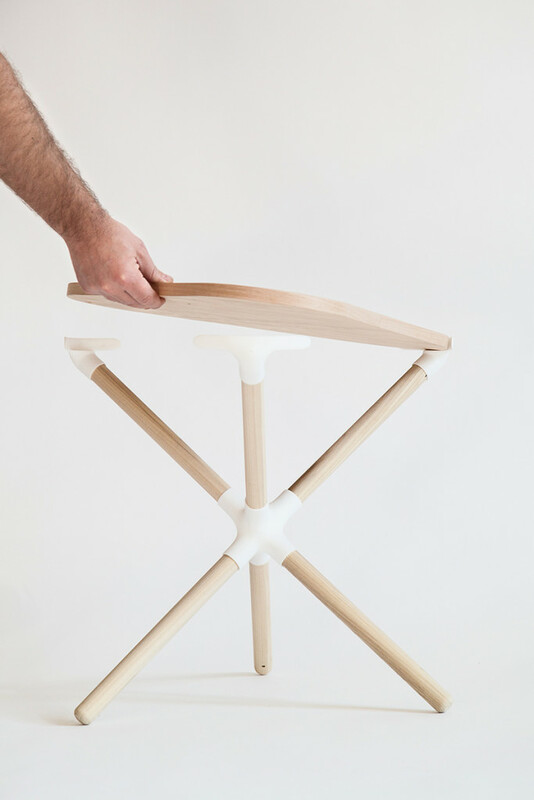 Design 3.0 / HP experiments new forms of hybrid production: designers become the makers, the producers of their ideas, bypassing traditional production and distribution systems. 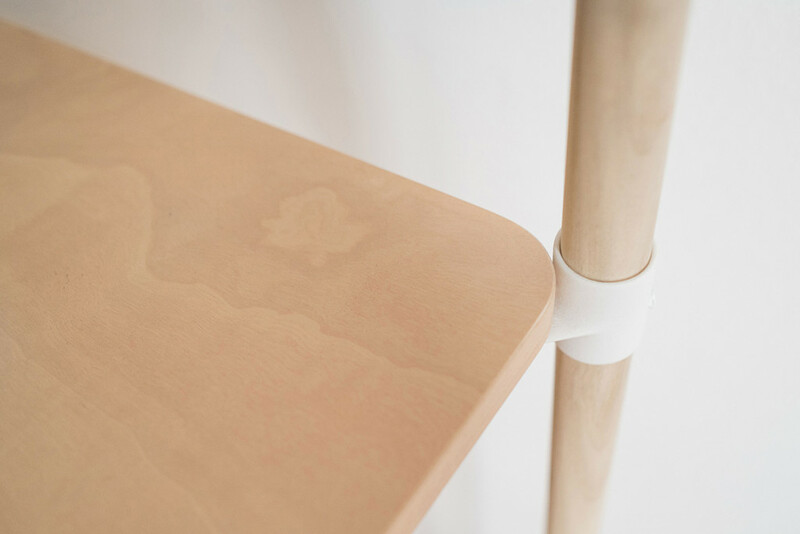 Products are conceived, assembled and distributed by the designers themselves, who experiment and find a new dimension between craftsmanship and industrial production, a contemporary dimension in coherence with the historical and economical era we are into. 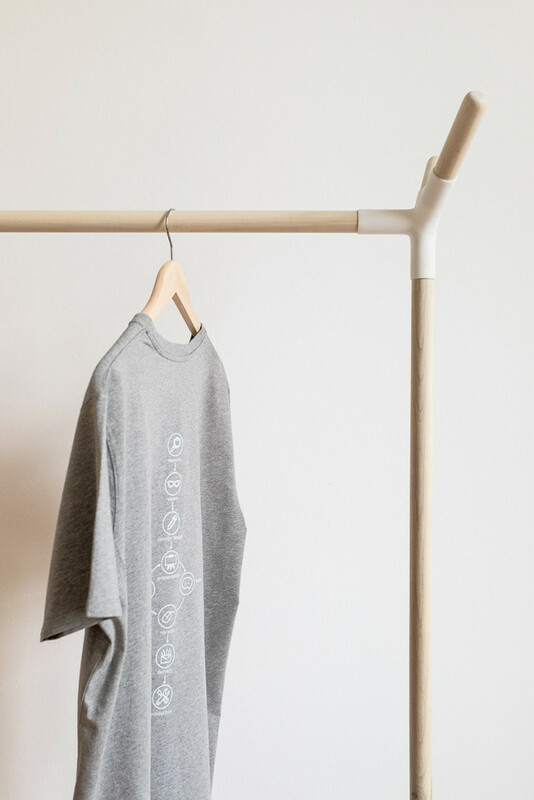 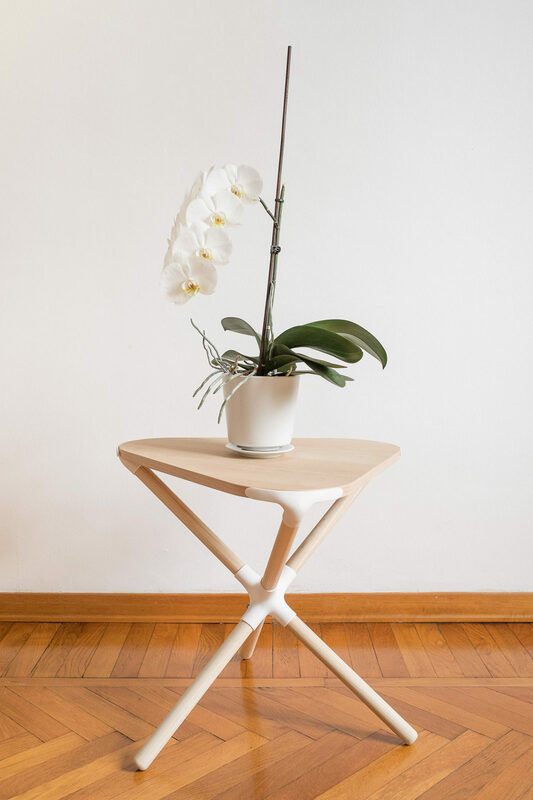 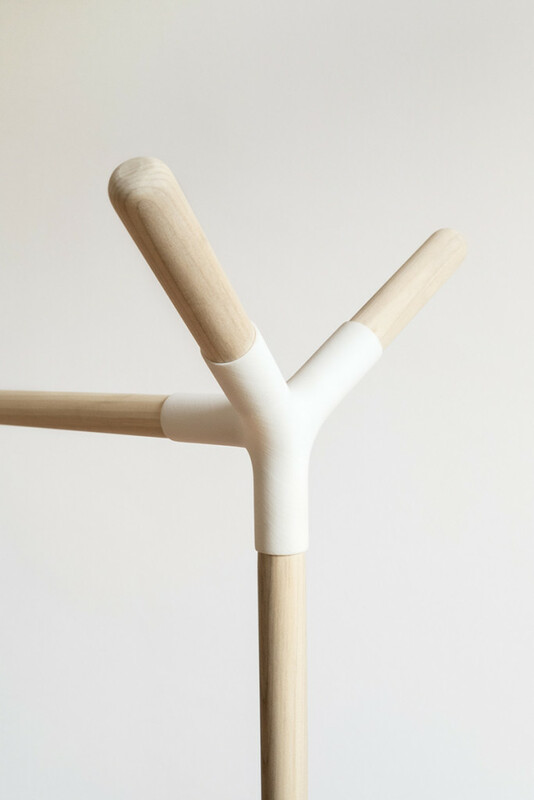 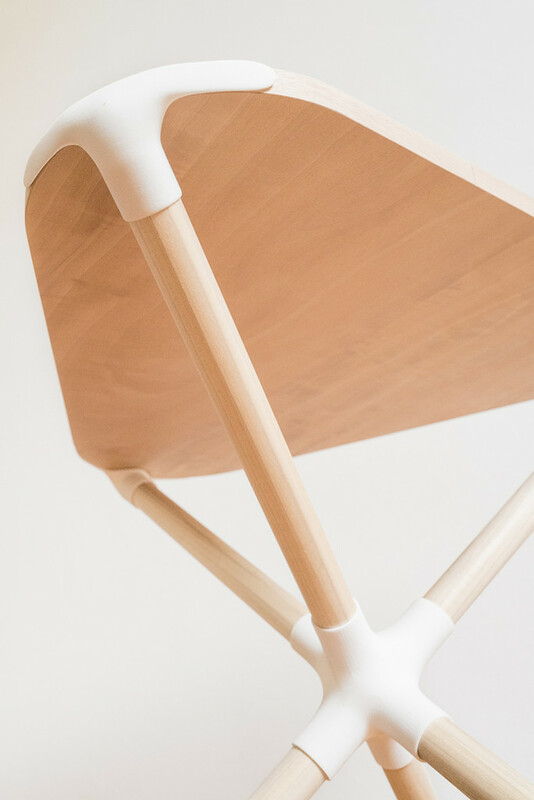 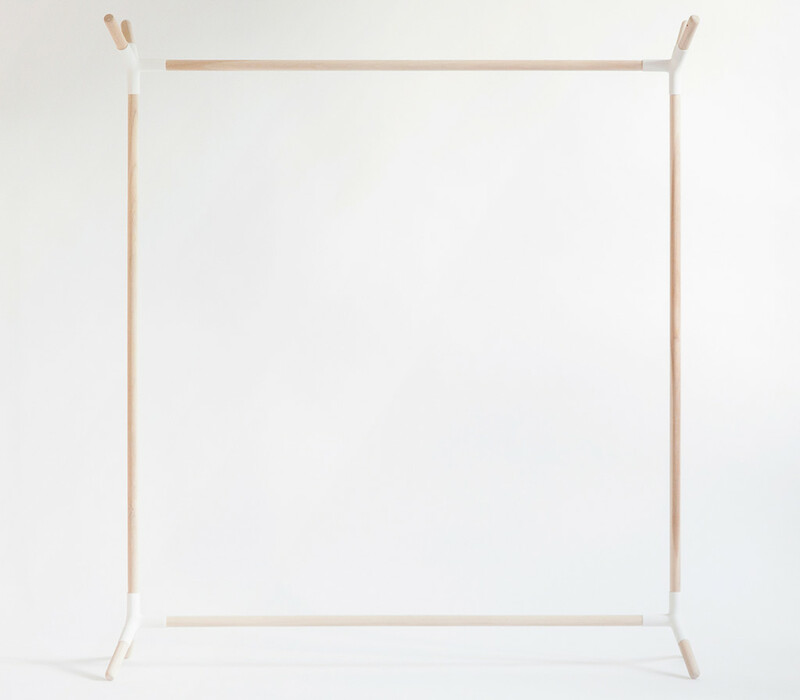 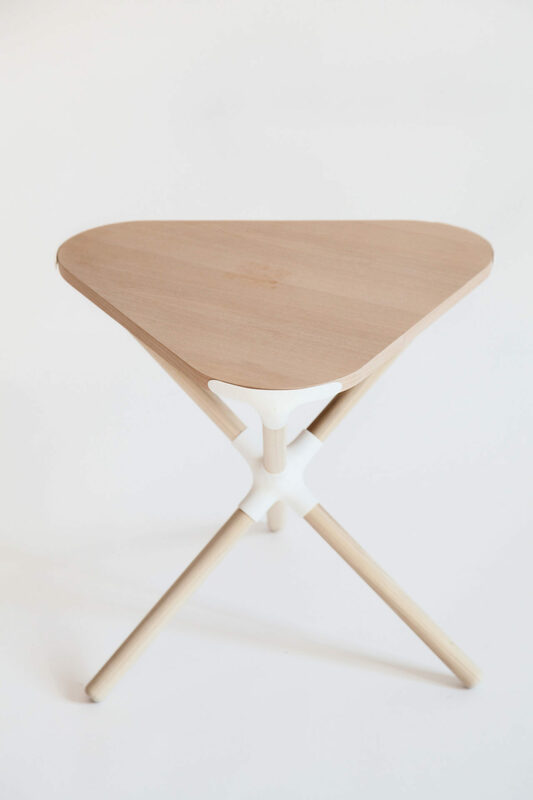 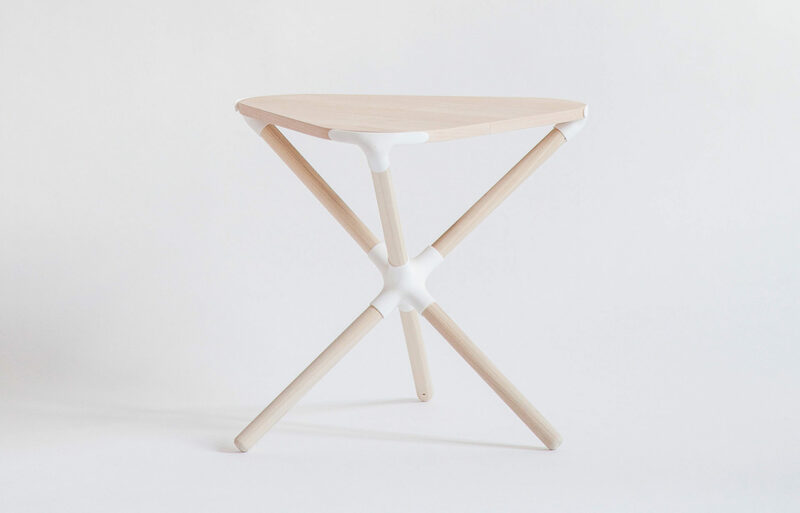 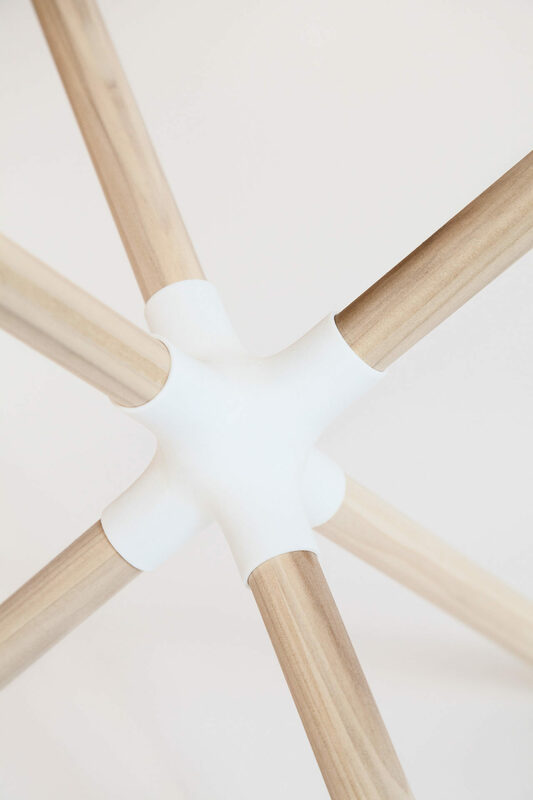 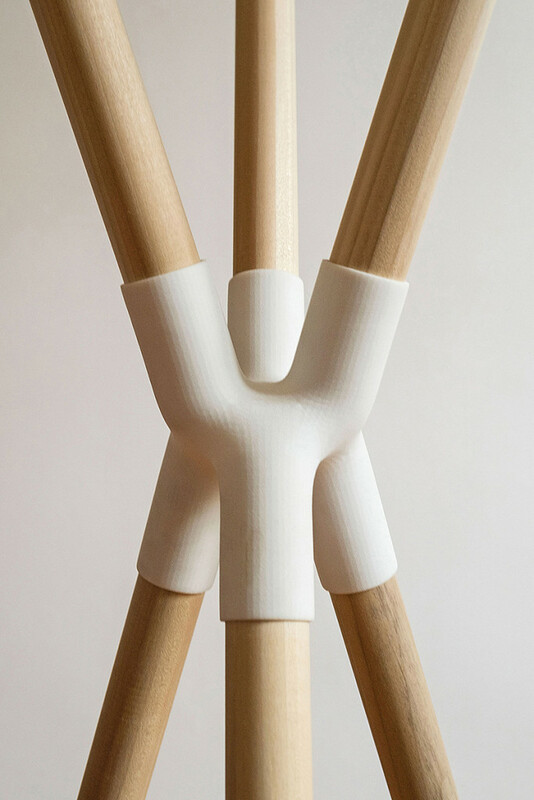 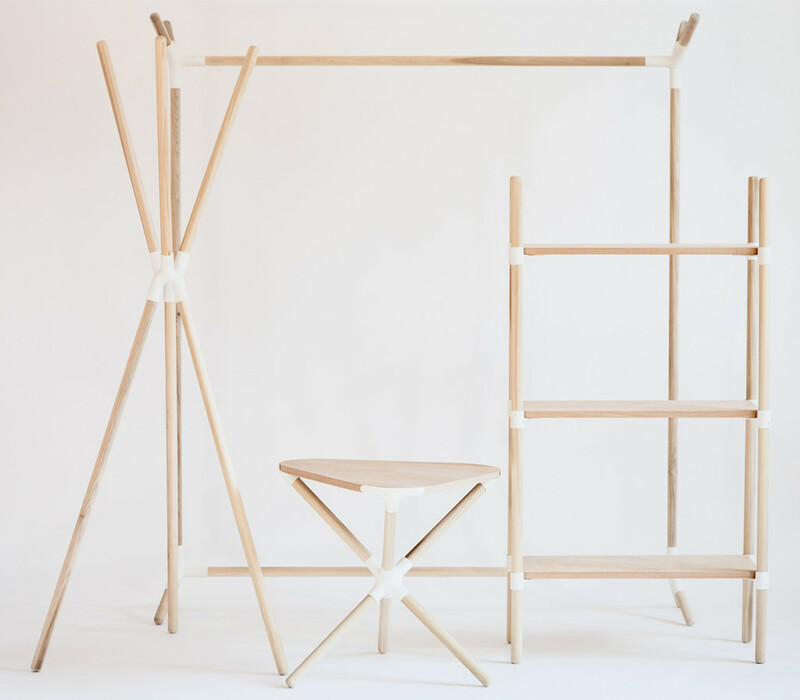 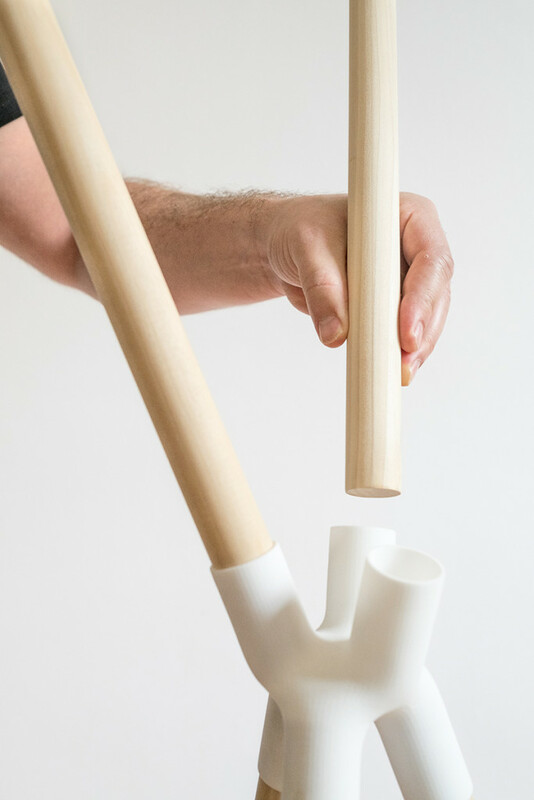 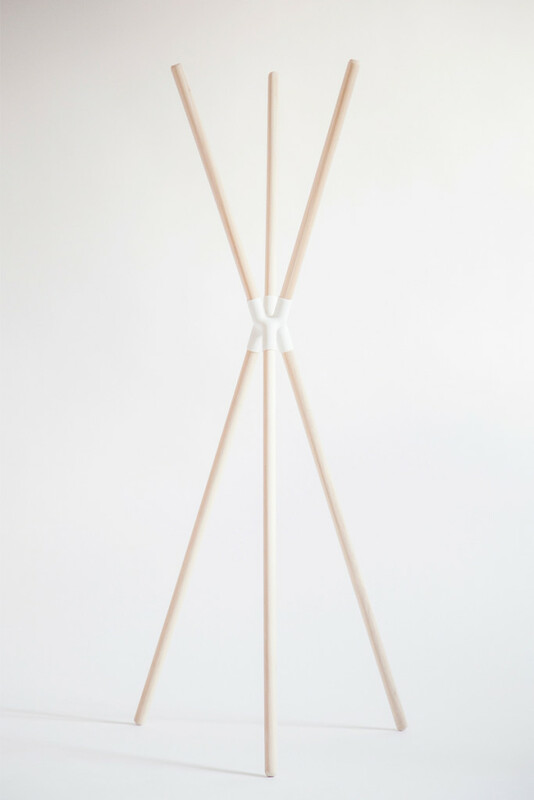 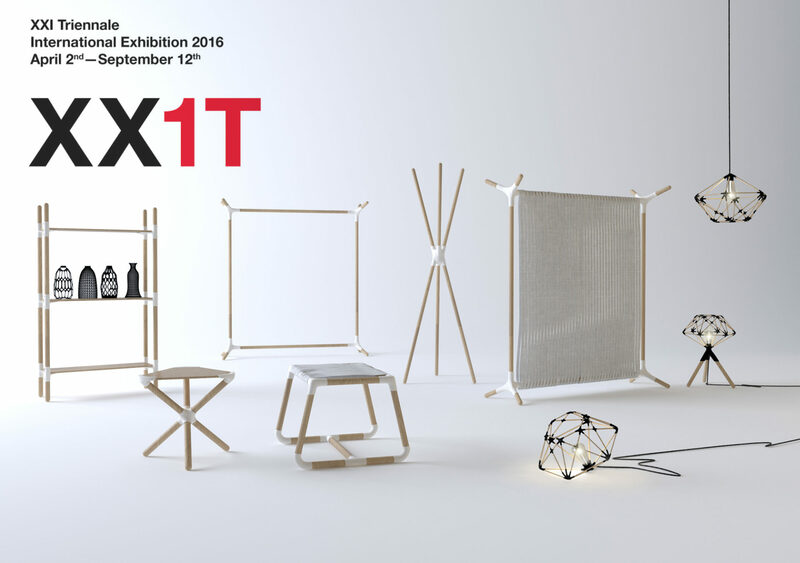 The process consists in a series of self-produced objects built with a system of 3D printed joints and some easily found elements made out of wood or plastic. 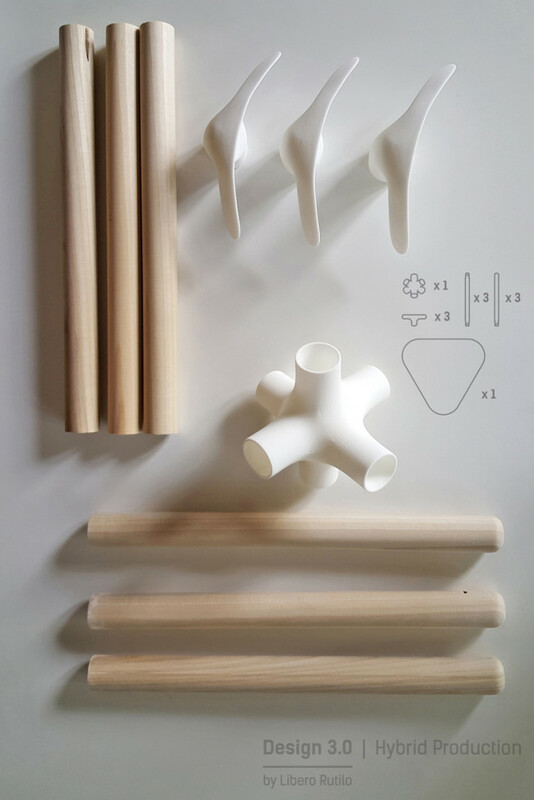 Every object can be easily assembled and disassembled for easier shipping and end of the cycle recycling.